A beautiful thick cream for eczema, dermatitis, rosacea, psoriasis & dry skin conditions. Epaderm cream contains clinically proven ingredients to rehydrate and soften the skin. Recommended by dermatologists for the treatment of eczema with wet wrapping. Epaderm is a 2 in 1 formulation, meaning it can be used as both a moisturiser & soap alternative. Epaderm Cream is especially effective if applied immediately after bathing to stop the loss of essential oils from the skin. It can be used on all dry skin conditions and is suitable for all ages, including babies. 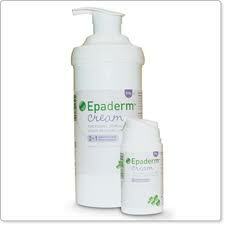 Epaderm Cream is an emollient specifically for sufferers of dry skin conditions like eczema & dermatitis. 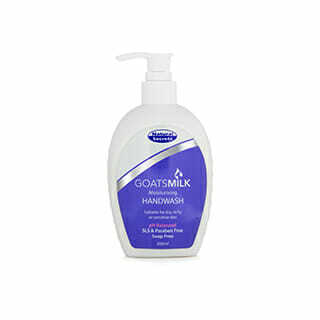 The best cream for eczema it offers 2 in 1 relief as it can be used on the skin or as a skin cleanser. 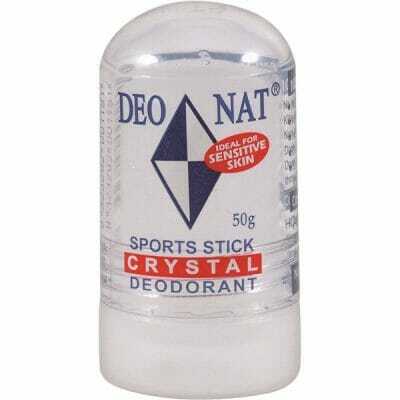 It creates a barrier which aids moisture retention within the skin making it is highly versatile. When caring for dry skin conditions, it is vital to ensure that moisturisation is carried out wherever possible. However, it is equally important that no soaps or detergents are used as they will increase water loss from the skin. Using Epaderm Cream as a skin cleanser ensures that dry skin can be properly washed, without losing additional moisture. While avoiding the problems that common soap additives might produce. Dispense a small amount onto your hand, lather under warm water and then use as a normal soap.